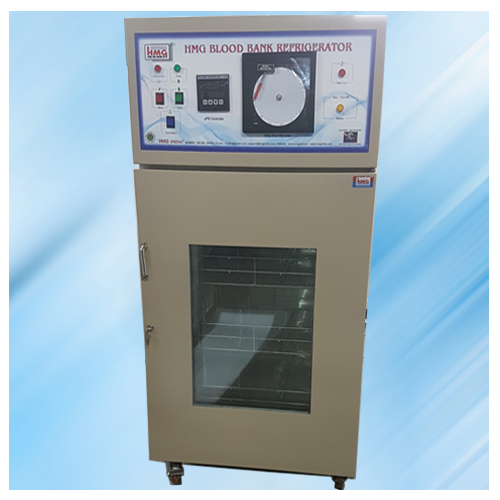 Application ranges storage & preservation of valuable blood products. Smooth Stainless steel with hygienic and easy to clean interior. Well-balanced refrigeration system with hermetic sealed compressor. 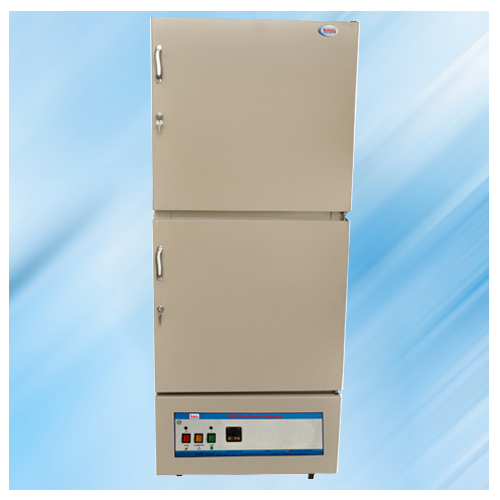 Temperature constantly maintained at 40C + 10C, with better uniformity and accuracy.